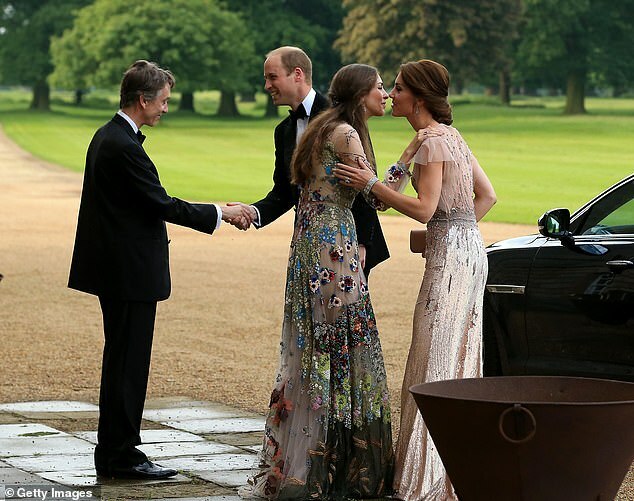 The Duchess of Cambridge has had a spectacular falling-out with a long-term best friend and has even told Prince William that she wants the woman ‘phased out’ from their inner circle. 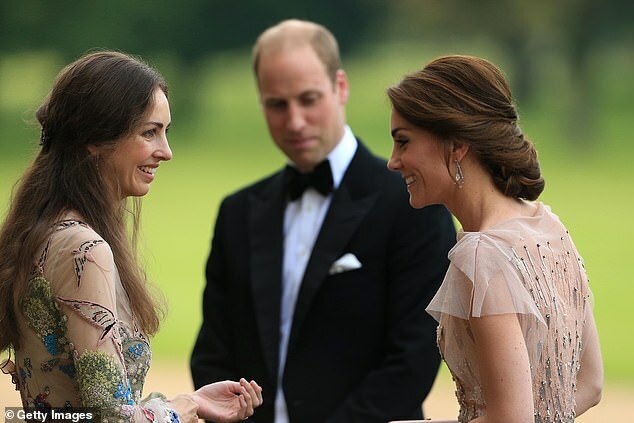 Kate, 37, views Rose Hanbury, 35, as a ‘rural rival’ while at home in Sandringham, Norfolk, and their once close friendship is said to be in tatters, according to royal insiders. Royal sources have revealed that the relationship between Kate and her former close friend is worse than anybody thought. One source told the Sun: ‘It is well known that Kate and Rose have had a terrible falling out. They used to be close but that is not the case any more. ‘William wants to play peacemaker so the two couples can remain friends, given they live so close to each other and share many mutual friends. 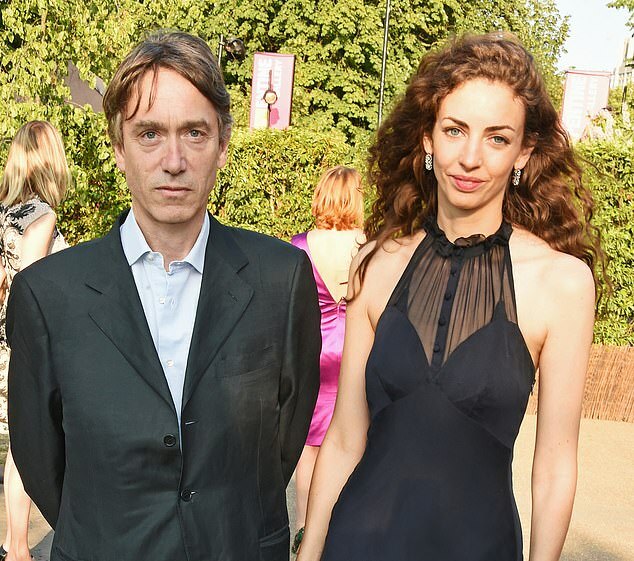 Rose and her husband David, who is 23 years her senior, live just three and a half miles away from Anmer Hall, the country home given to the Duke and Duchess by the Queen. Rose and David live with their two twin boys, Alexander and Oliver, and daughter Iris at Houghton Hall, which has 106 rooms. The twins have been playmates of Prince George. Rose and David both attended William and Kate’s wedding eight years ago, where Rose was considered by many to be the best dressed guest. She is a former model for the same agency that discovered Kate Moss and also briefly worked as a political researcher for Michael Gove. She first came to national attention after posing in a pink bikini with her husband Marina and Tony Blair in 2005, while he was Prime Minister.